Lexington's preschool dance show on June 7th gave our youngest students a chance to show off their best dance moves. 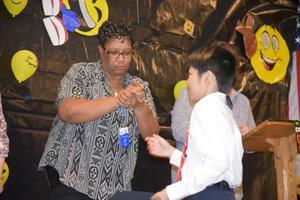 Lexington's fifth graders marked their move-up to middle school with a special celebration on June 15th! 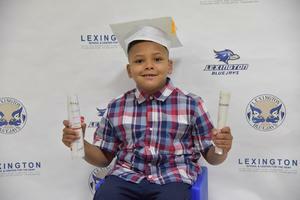 Congratulations to Lexington's youngest graduates! Our preschoolers were beaming with pride as they collected their certificates of achievement at the June 22nd preschool graduation ceremony. Congratulations to Lexington's 2018 middle school graduates! 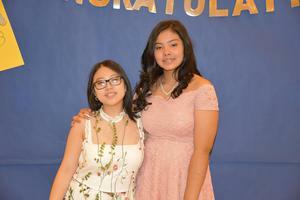 Special recognition goes to middle school valedictorian, Alexandra Q., and salutatorian, Alisa T.
Dil Shane Worne Seneviratne Dewanamuni will be honored as the 2018 Valdedictorian at Lexington's Commencement Ceremony on June 21st. 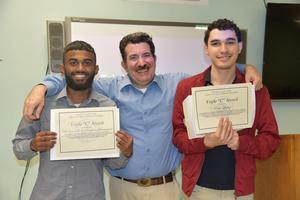 Eriz Lopez will be honored as the Salutatorian. Thanks to the students, families, faculty and staff who supported Lexington's first multicultural week celebration. After a heart-warming opening ceremony, students spent two days visiting "host" classrooms and having their "passports" stamped when they learned about another culture. 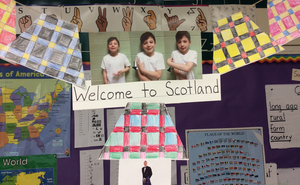 Our multicultural museum featured a multicultural identity quilt, a multicultural wreath, a cookbook and other cultural information and displays. The week ended with an international food gathering potluck featuring a bountiful array of food provided by families and staff. 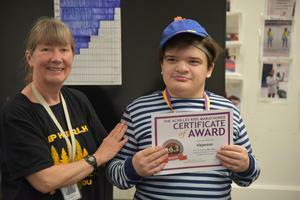 The Speech Department's May 2018 newsletter is now available. Take a few minutes to learn how they support our students! Don't miss our annual student dance show on Friday, May 18th at 7 p.m. This year's theme is "The Power of Love." Doors open at 6:30 pm. Tickets are $5 for students and $10 for adults. 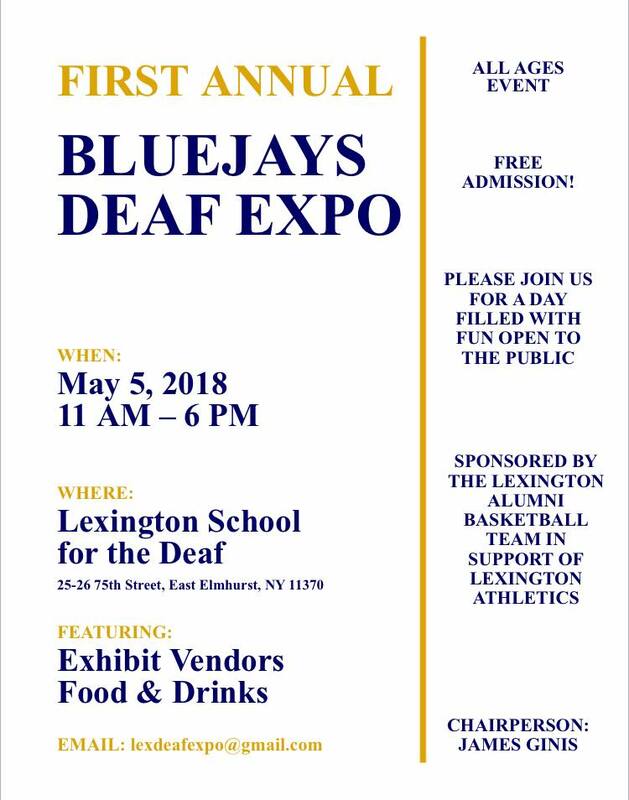 The Lexington Alumni Basketball Team in hosting the First Annual Bluejays Deaf Expo to support the Lexington Athletics Program. The event will take place in Lexington's gym on Saturday, May 5th from 11 am - 6 pm. If you are interested in being a vendor at the Expo, please email Chairperson James Ginis at lexdeafexpo@gmail.com.